Parents these days complain that their kids are glued to smart phones and tablets, but at least those are rechargeable. When we were kids, toy makers expected you to add a huge pack of AAs to your weekly grocery list just to keep the toys in your household running. While lots of toys still use batteries, they didn't eat them up like these 15 toys from our childhood. 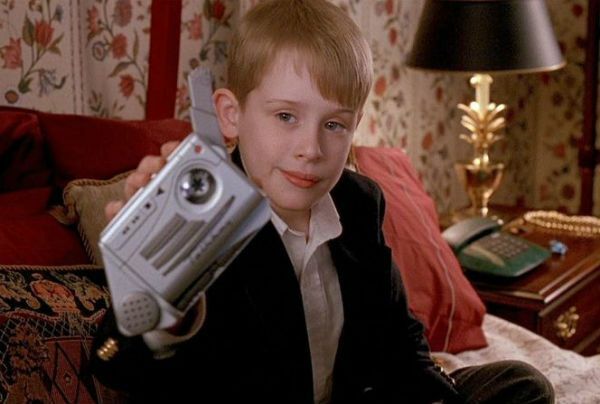 These were a must-have after being featured in Home Alone 2, but they didn't run on your imagination. It took four AAs to power up this handheld recorder, so it was a race to see if the charge or your attention span ran out first. 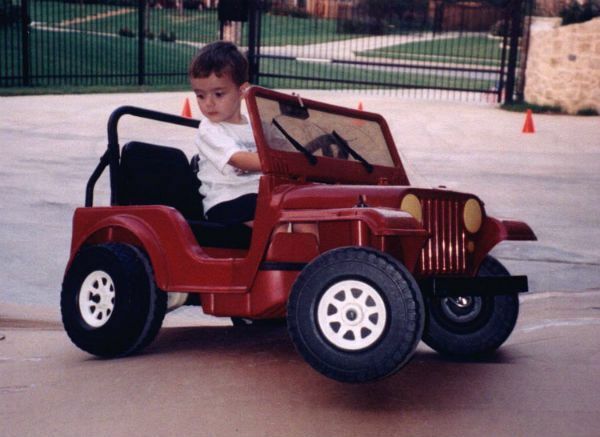 Every kid in America either wanted one of these, or just wanted theirs to work. The car's connector for the six volt battery was notorious for breaking down, which earned Mattel a pretty penny at their service centers. After cramming four button-cell batteries into this device, it would only record and rewind six seconds of audio. Good luck getting your parents to buy any more for this super annoying toy. Before anyone had heard of "Chewbacca Mom," kids were changing their voices with this mask based on their favorite Star Wars character. Too bad it took a pricey nine volt battery to keep it running. The talking robot could teach kids memory skills, spelling and math. Here's a math problem: if it takes three AAs to power this guy, how many will your parents buy before they stash him in the crawlspace and say he returned to his home planet? 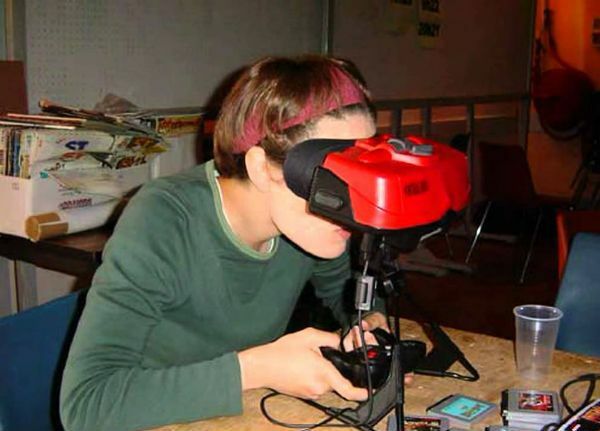 This Nintendo console was famous for its glaring red 3D visuals that fried the player's eyes, which were actually meant to save battery power. Despite that, this "portable" console took six AAs, and only lasted for four hours. Girls loved the mystery in this interactive board game. Would you get a call from your dream guy, or a dud? Either way, it would take four AAs, and the phone's flimsy battery cover was notorious for dropping batteries under the sofa. 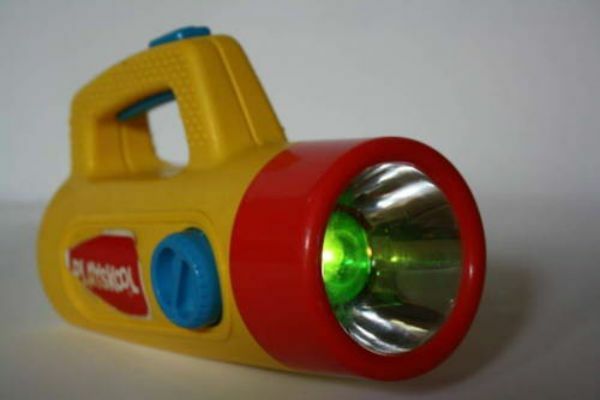 This plastic flashlight didn't do much beside flip between clear, red, and green light, but that was enough to mesmerize us. Too bad it ran on a pair of C batteries. Upside: unlike a real pet, they don't leave a mess for you to clean up. Downside: buying pet food is a lot cheaper than keeping your home stocked with AAAs. Sure, the GameBoy gobbled up batteries too, but it would at least give you upwards of 15 hours on four AAs. 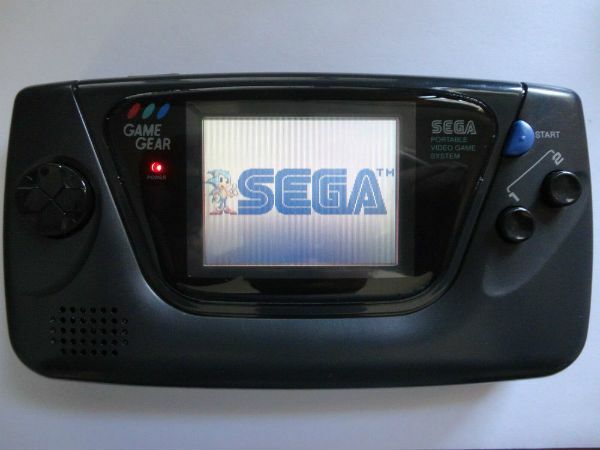 Meanwhile, the Game Gear took six and sometimes lasted just two measly hours. 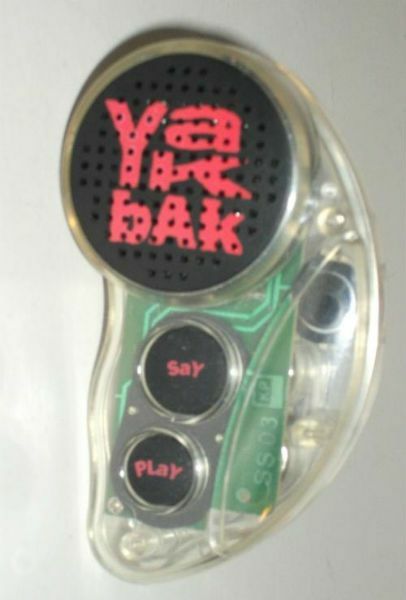 Once you manage to fit in the three button-cell batteries, you could enjoy a few plays of your favorite '90s song...well, only a minute of it. And of course there was no way to adjust the volume. Hard to believe this was ever considered cutting edge. Whatever brand or style of these you had, they were all bad. 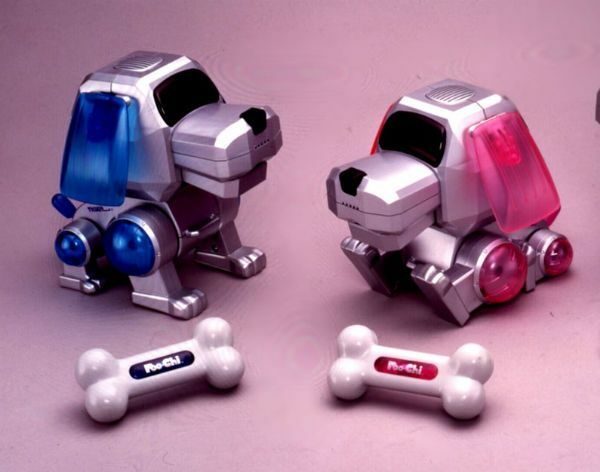 Batteries in the cars, batteries in the remotes, sometimes different styles of batteries in each, it was truly awful. 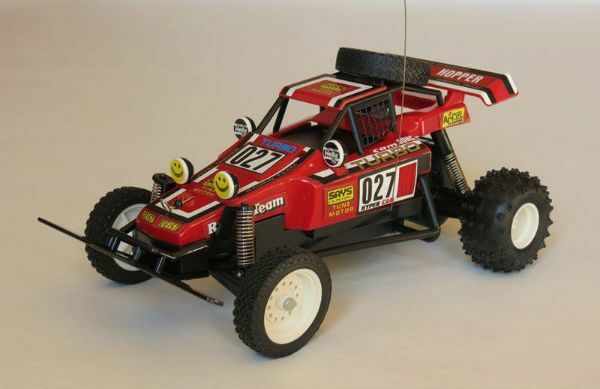 All for just a few hours of racing time too. 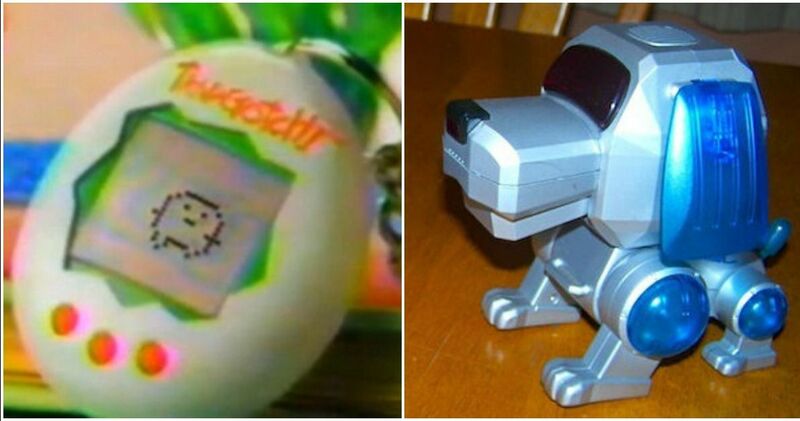 Yes, the battery life on these key-chain toys wasn't all that bad, but the digital critters died in just 12 hours. That meant you were forced to give them constant attention, which drained the battery like crazy. 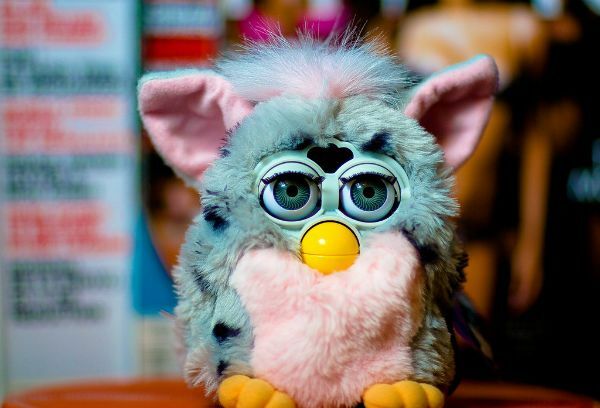 Furbies would grow and learn as you talked to them, but all that thinking power took a lot of juice. Unless you kept your Furby loaded with four fresh AAs, it would shut down. Adding insult to injury, the stingy monsters would use up rechargeable batteries way faster than regular ones. There were a few competing brands of talking diaries, but this one was designed to run up your battery bill. 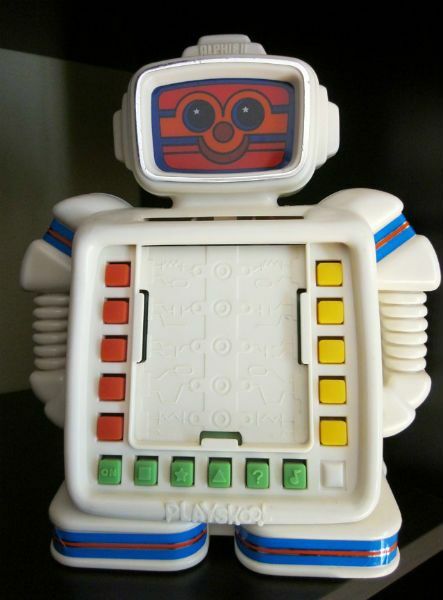 It never stopped beeping, forcing parents to keep it stocked with three volt batteries or just throw the thing out in frustration. How many of these toys did you own?